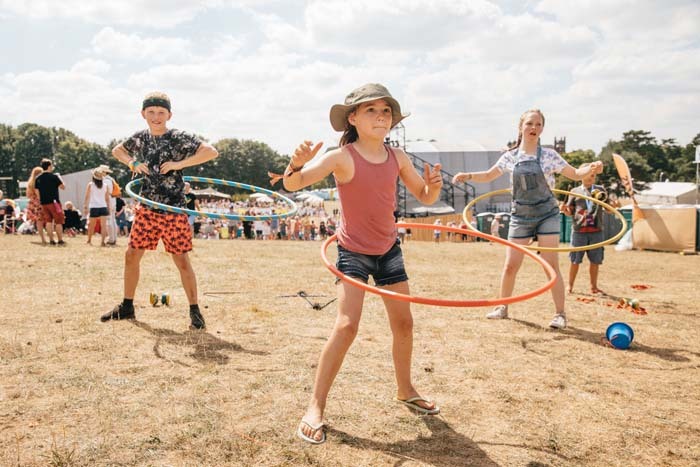 Not only is Rewind Festival returning this summer with a fantastic line-up – celebrating music icons of the 80s and beyond, this year, it will also offer a brand new array of family-friendly activities alongside the legendary musical line-ups. 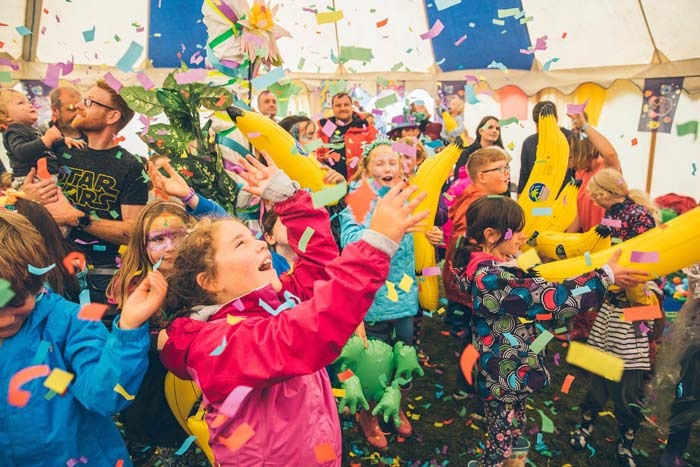 As well as big headliners including Michael Bolton, Sister Sledge and the Four Tops at Rewind South (16-18 August) organisers are pleased to announce a welcoming family-friendly space as part of the festival. 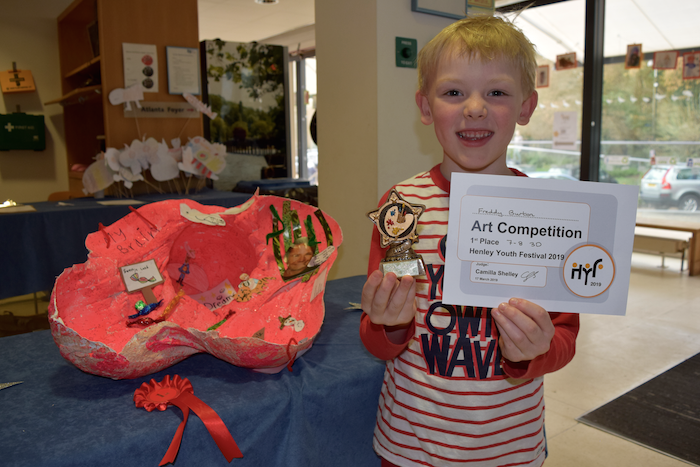 Whether it is the hands-on arts and crafts or the new scavenger hunt which takes participants across the festival, there’s something for everyone. Hands-on arts and crafts will include decorating your own Rewind tote bags, customising big badges and key rings with iconic 80s designs and slogans plus an an afternoon of designing your own 80s costume with vibrantly coloured tutus, giant bows, boomboxes, gold chains, and plenty of glitter and face paint to complete the look. Plus put your heads together to solve puzzles for the Scavenger Hunt clues across the beautiful festival sites with extra-special rewards for those who complete all of the challenges! Party the day away at The Youngertones Disco, a lively space designed for young Rewinders to get into the classic hits, with prizes and inflatable props to complete the scene. There are also giant group games for everyone to get involved in, as well as crazy golf. And when you need a chill out moment – join in the family yoga sessions in the tranquil, leafy surrounds of the Family Camping area. This year, organisers promise to take Rewind to new heights with a jam-packed programme of comedy, cinema and interactive fun to thrill their audiences. For more information – visit rewindfestival.com.